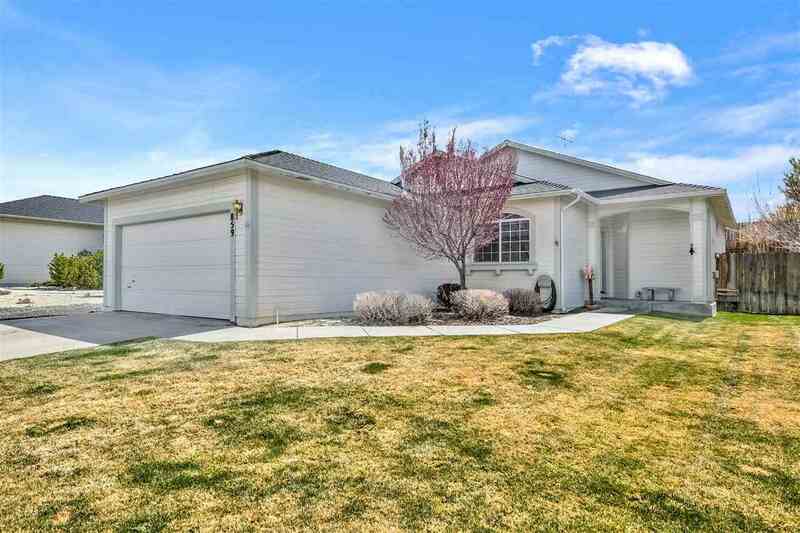 This 2002, newer built home is well maintained and located in the Silvercrest community offering an open floor plan and high ceilings throughout. There are nicely tiled counter tops in the kitchen and bath rooms with a separate laundry room located near the garage. A nice outdoor patio area occupies the low maintenance rear yard. The residence is centrally located near all local shops and restaurants with the Hwy 580 entrance ramp to Reno two miles away. 24 Hour notice to show. Pre-qual required. © 2019 Northern Nevada Regional MLS,Inc. All rights reserved. The data relating to real estate for sale on this web site comes in part from the Broker Reciprocitysm Program of the Northern Nevada Regional MLS, Inc. Real estate listings held by brokerage firms other than Trans-Action Realty 500, Inc. are marked with the Broker Reciprocitysm logo or the Broker Reciprocitysm thumbnail logo and detailed information about them includes the name of the listing brokers. The broker providing these data believes them to be correct, but advises interested parties to confirm them before relying on them in a purchase decision. Information last updated on 2019-04-18 05:48:26.